We the family of St. Pius X Parish, in union with the Holy Catholic Church, seek to become ever more fully a people of God. 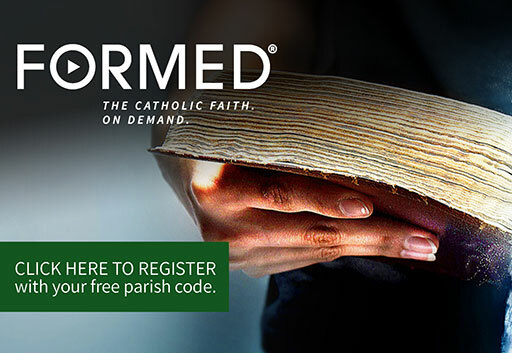 St. Pius X parish families have been gifted a subscription to FORMED.org. 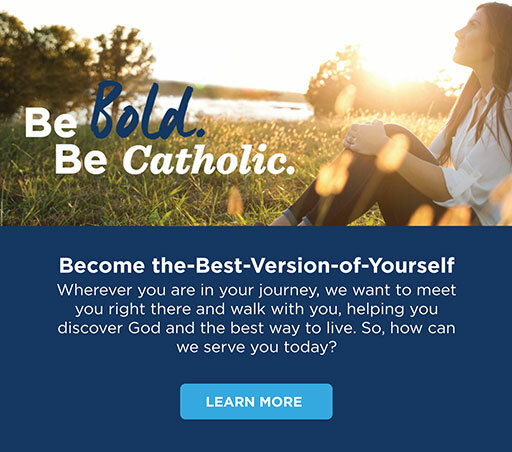 This is an exciting new on-line Catholic platform where you can access the truth, beauty and meaning of the Catholic faith anytime, anywhere. Use it on your computer, tablet or smartphone. 348 Dudley Road, Edgewood, KY 41017 T 859-341-4900 F 859 341 3440 ©2019 St. Pius X. All Rights Reserved.